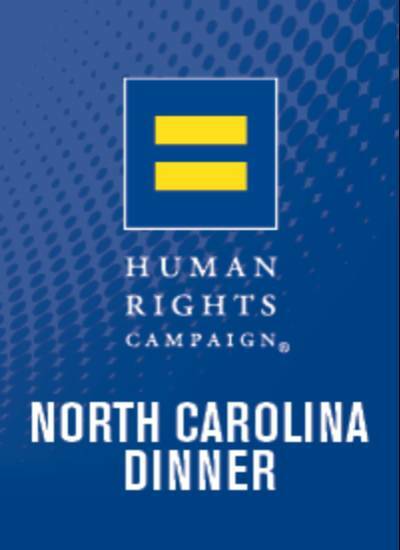 Join us for the 23rd Annual HRC North Carolina Gala on Saturday, February 17th, 2018 in beautiful Charlotte, North Carolina. For everything about the gala including information on corporate sponsors, silent auction, ad sales, city host events or the overall weekend, please visit http://www.hrccarolina.org. Online ticket sales have ended. Please contact us at tablecaptains@hrccarolina.org with any questions or if you'd like to purchase a ticket.